Due to shock resignations Thursday night, a vacancy has arisen for the Senior Manager position with our Saturday Kent County League side. We will be seeking to make a permanent appointment imminently. Enquiries to dhomewood@yahoo.com or TEXT ID to 07761101988. All initial enquiries will be treated in confidence. Have a great weekend everyone. 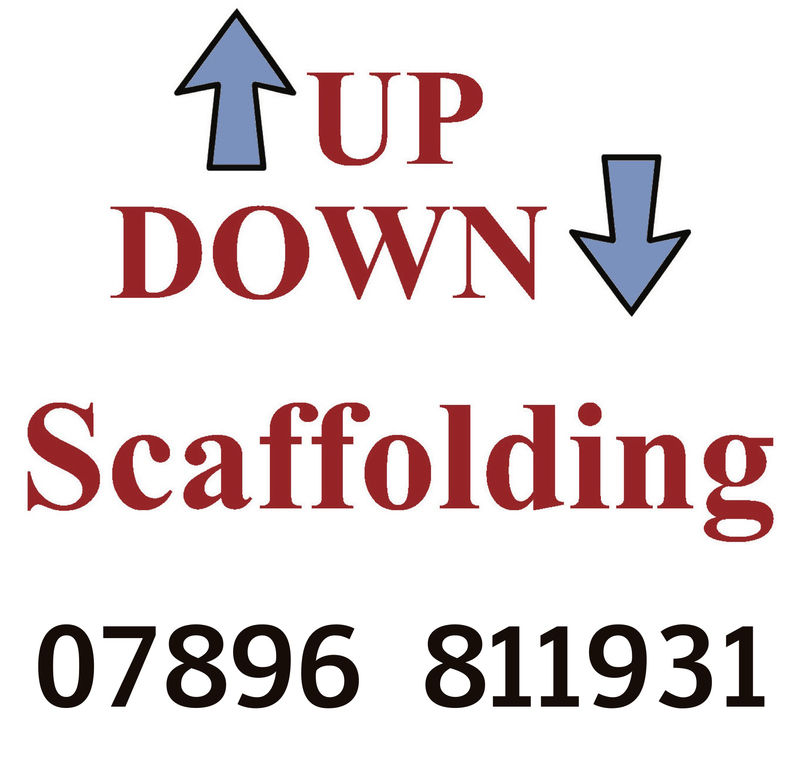 Following on from the news that UpDown Scaffolding are sponsoring next season’s U9s, we are in discussions with more firms to ensure all of our teams are superbly kitted out by September’s kick off. More details once confirmed but, in the mean time, anyone willing to join us for what promises to be an exciting 88th year for the club is welcome to come to the club on Sunday (open 7.45am till late) for an informal chat. The England game will be on of course and families are welcome. Please note: we are closed on Saturday for admin. Any enquiries, please TEXT 07761101988 or email davehomewoodbromleygreenfc@hotmail.co.uk. Calls from unidentified, withheld or private numbers will not be answered – so please text ID. Thank you. For Sunday’s meeting times and venues, please refer to the Events & Fixtures page. 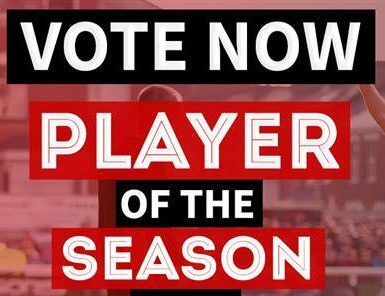 Last day for Players Player of the Season voting. TEXT your 1st, 2nd and 3rd choices to 07761101988 or email dhomewood@yahoo.com if you are a player that still hasn’t voted. The outcome is kept secret and the fantastic trophies are awarded on Presentation Day (4 August). Few nominations still needed from some managers, including seniors … please don’t leave it any later than today. Those players that cannot be bothered to vote, will not be considered the Players Player award. Thank you. James is looking at Mondays 5-6pm to make things easier for families … any interested parents/girls are welcome to give James a call on 07850541747. One snippet from the Ashford & District Youth League AGM is that the FA are bringing in ‘Green’ cards for dissent. Essentially, this is a cooling down period of ten minutes in a kind of ‘sin bin’. It is believed a second offence will result in a yellow card (or worse of course!) Seems like even more work, and things to think about, for the referees; but it is coming so we’d better get used to it. The league constitution shows a healthy number of teams again this coming season with the U16s looking really competitive for Mark Fuller, Dave Spencer and the boys. Newcomers East Peckham were elected and the section is made up as follows: Bromley Green, East Peckham, Egerton & Pluckley, Grasshoppers, Hastings United, Youth Headcorn, High Halden Hornets, Park Farm Rangers, Rye Bay, Smeeth & Brabourne, Weald Wolves Red, Weald Wolves Blue. There is a pre-season meeting for managers on 5 September 2018 with the first league matches scheduled for Saturday 8 September 2018.